Built in 1934, the Wadena Memorial Auditorium is a cultural and historic landmark that's provided countless hours of community and regional enjoyment. It has been restored in the beautiful Art Deco style of the early 1930s, with its bold, vivid colors and dramatic design. A grand piano is also a part of the allure of the auditorium's elegance. As the center for the performing arts, it is one of Wadena's most appreciated assets. Wadena-Deer Creek high school drama departments "One Act Play" performance, under the direction of High School English teacher, Jay Patterson, rehearses and performs in the auditorium. Their performances have received "superior" ratings at the state competition level. The community theater group, "Madhatters," perform annually in the auditorium, and man area performers participate in these events. They also proved a summer camp for area youth interested in learning more about drama. Other groups who frequently use the auditorium include the Wadena Concert Association, Community Concert Band & Choir, Miss Wadena Pageant and other musical performers. The auditorium is part of Wadena-Deer Creek Public School's Campus. To schedule and event contact the Wadena-Deer Creek District Office at 218-632-2155, extension 102 or email dpavek@wds2155k12.mn.us. 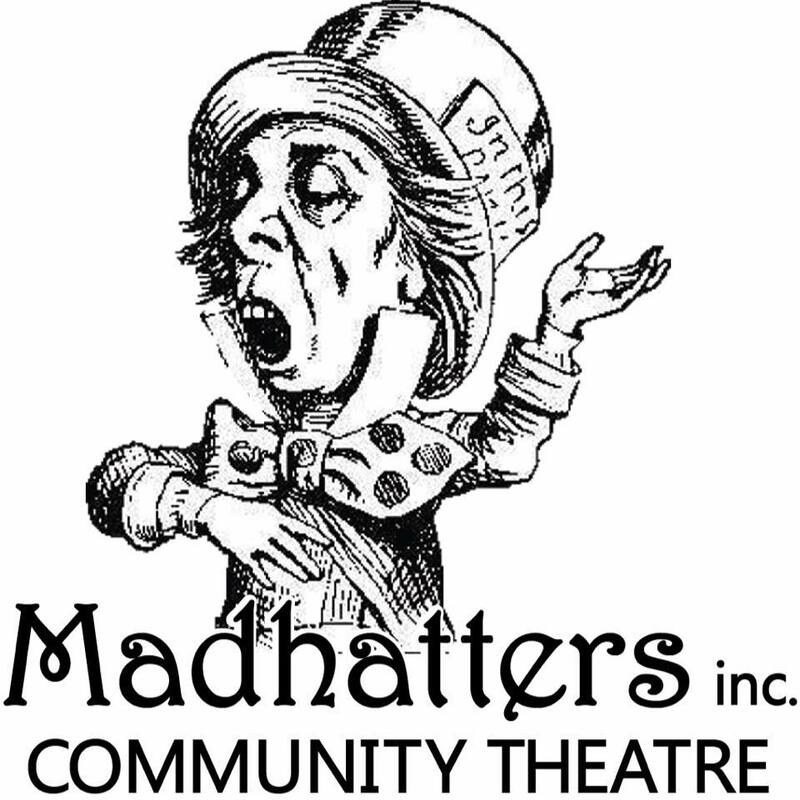 Wadena Area Madhatters, Inc. is a community theatre group combining the talents of many people from Wadena and the surrounding area.The theatre group holds their performances in the air conditioned Wadena Memorial Auditorium and various other places in the area. They offer everything from full The -cast musicals and drama to acting workshops and a summer youth acting camp, dinner theaters and the newly formed Mad Lab venue that offers on the edge, social issues themes, educational theatre and experimental theatre programs. Madhatters has done many big-name plays like 'Guys and Dolls',' Annie', 'Sound of Music', 'The Wizard of Oz', 'Nunsense' and Brigadoon' as well as the Minnesota favorite, 'Ole and Lena's Wedding'. This past January they presented the powerful three-act play 'Girl.' and in March and April 'On Golden Pond'. Summer camp will be held July 25-August 6, 2010 with a showcase performance on the 6th at 7 pm at Wadena Memorial Auditorium. 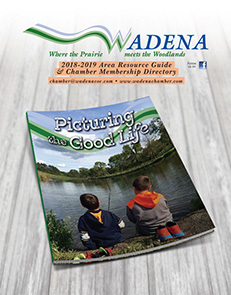 Since the early 50s the Wadena Area Concert Association has been supplying fine entertainment opportunities for Wadena and the surrounding communities. 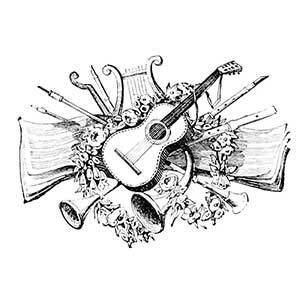 Each year a series contains a variety of musical offerings, including both vocal and instrumental soloists and small groups presenting programs of jazz, popular and classical music. All concerts are held in the renovated Memorial Auditorium. Most are held in the evening beginning at 7:30 p.m. with and occasional Sunday matinee. Admission to the concerts is by seasonal membership which admits the purchaser to Wadena concerts and also concerts in Alexandria, Brainerd, Fergus Falls, Park Rapids and Sauk Centre. The membership drive is held in the fall of each year. Newcomers to the community are welcome to purchase tickets mid-season. For more information, call Bonnie Kingsley. The arts have the power to transform and strengthen communities. Recognizing this, a group of civic minded residents of the Greater Wadena area created the Arts League to support and nurture the arts in this region. 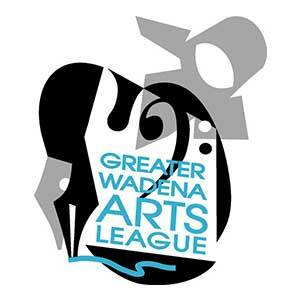 The Greater Wadena Arts League is a newly formed nonprofit organization with the mission and purpose to stimulate, encourage, sponsor, develop, promote, and coordinate cultural and educational activities in the Greater Wadena area. Annual events coordinated and sponsored by GWAL include: Affaire des Artes, Music, Market & More, Second Sundays. The group also meets monthly for an artist workshop.